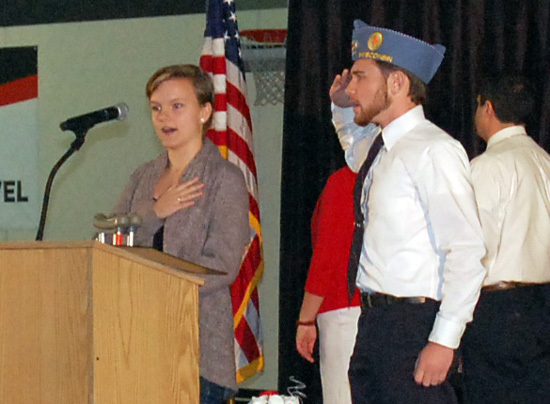 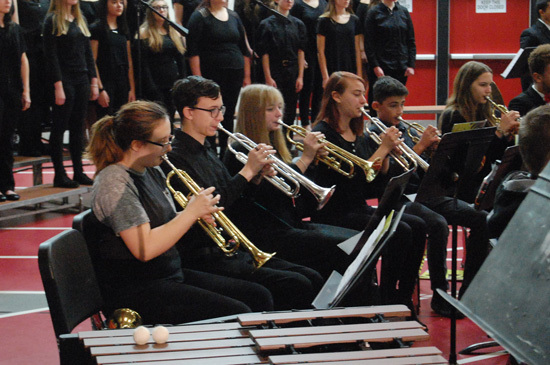 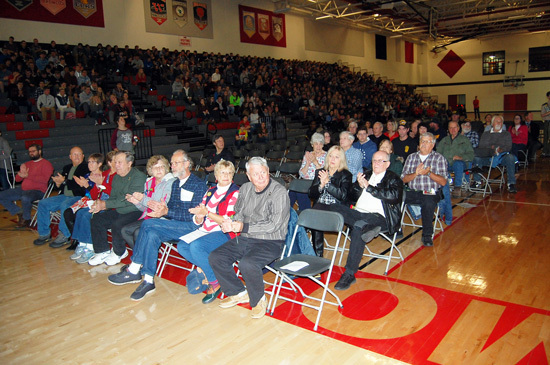 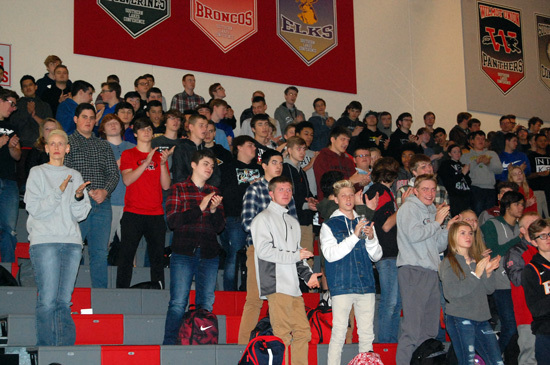 Those who have served the United States in the military were honored and remembered in a ceremony Friday morning at Wilmot Union High School. 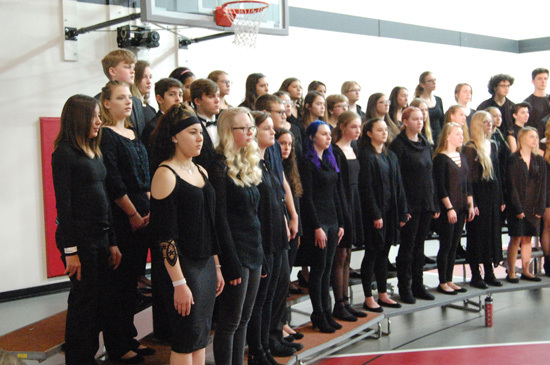 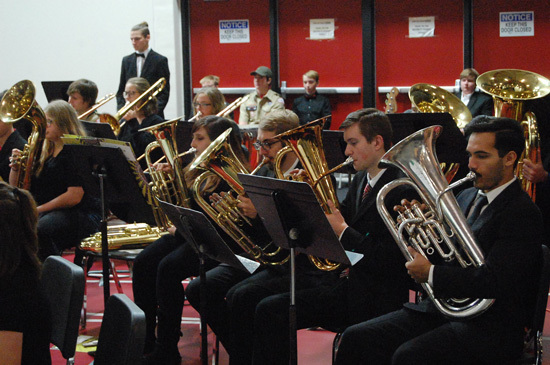 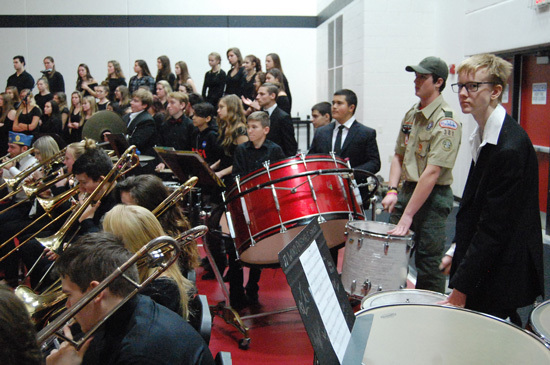 The ceremony is an annual observance at the school, organized by Marlene A. Tilsner, a Wilmot social studies teacher. 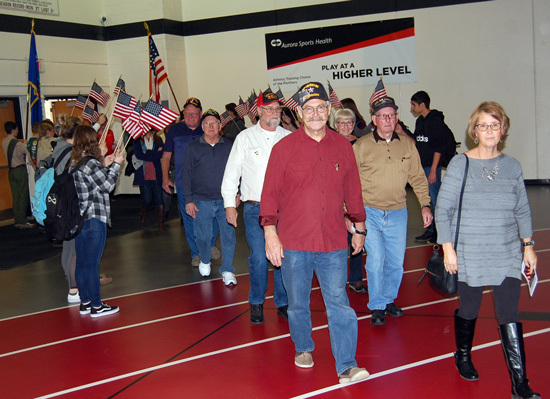 The day started out with a breakfast for veterans. 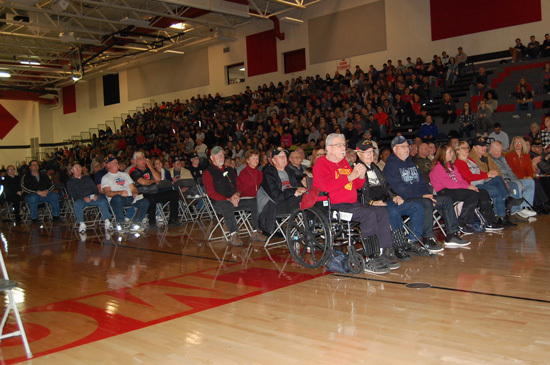 That was followed by the ceremony in the aptly named Veterans Memorial Fieldhouse. 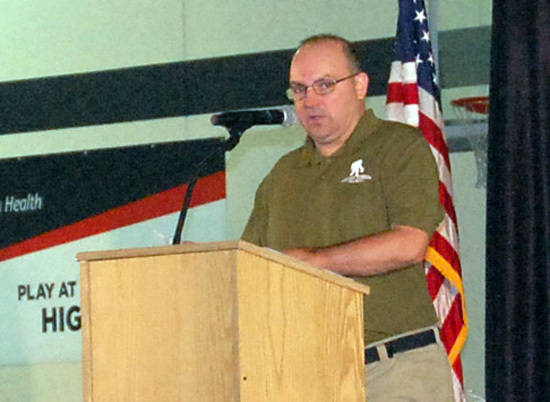 Nick Bennett, US Marines (retired), Wounded Warriors Project.